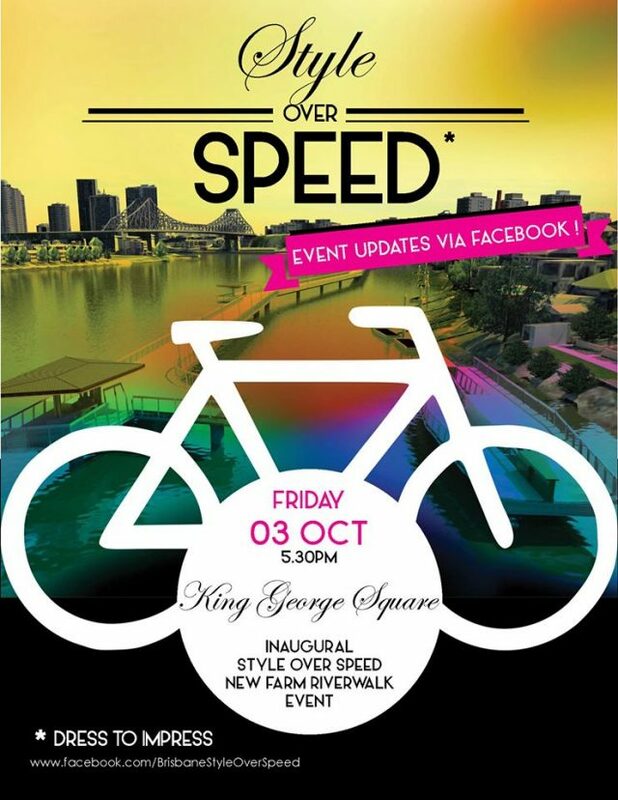 Brisbane’s most stylish regular ride is on again on Friday October 3rd. 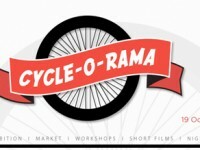 October’s ride is to celebrate the re-opening of the New Farm Riverwalk. 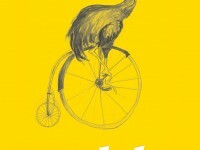 Meet at King George Square from 5:30 before a leisurely pedal along the Brisbane River and finally finishing up at the Powerhouse for drinks. You can find all the details here.